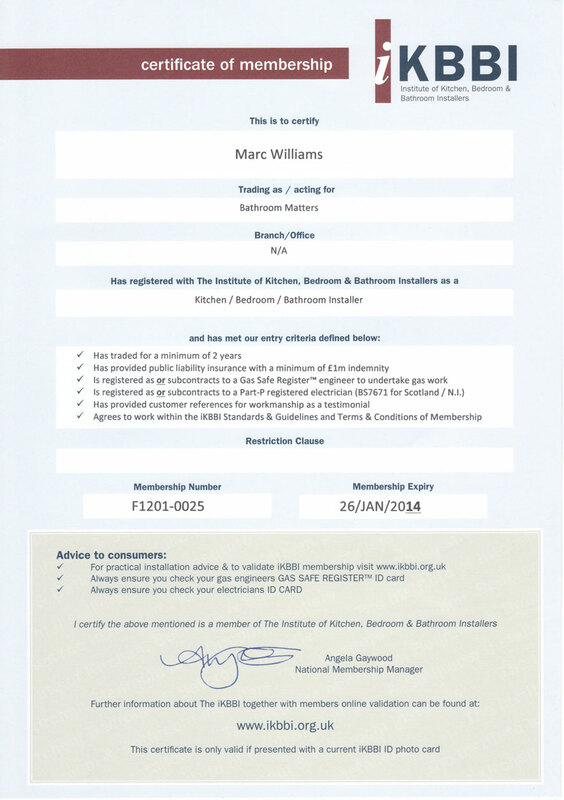 Bathroom Matters have been independently accredited by the UK’s first government sanctioned institute dedicated to bathroom installers. 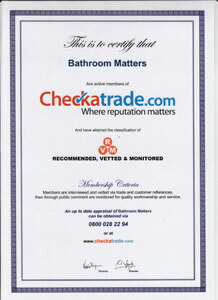 Our professionalism and personal service means that you get the bathroom that you need. Whether you need a complete redesign or just a small change, as approved bathroom fitters we can help. 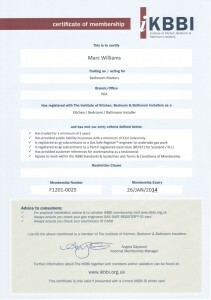 Check some of our bathroom transformations to see some examples of how we can create a perfect bathroom for you with the peace of mind knowing that we are independently approved and accredited by a leading organisation.